Not all wood cleaners are made the same. Perma Chink products take into consideration the natural make-up and chemistry of wood. With that said, Perma Chink brand wood cleaners will not only remove old finishes, mill glaze and chemical stains, but will actually condition your wood leaving it ready for your choice of stain and sealant. 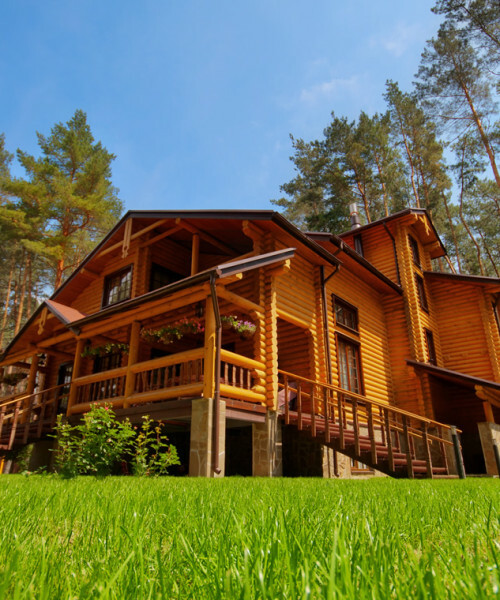 Our products are designed not to hinder the natural pH balance that can darken or discolor bare wood surfaces. If you have any questions concerning which products best fit your needs give us a call. 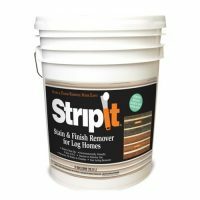 ***Do not use bleach to clean your logs*** The fine print of most any brand of stain will state that the use of bleach will void any warranty associated with their product. Bleach changes the chemical balance of wood and therefore greatly reduces the durability. Protect your home the right way with the Perma Chink family of cleaners, stains and sealants. 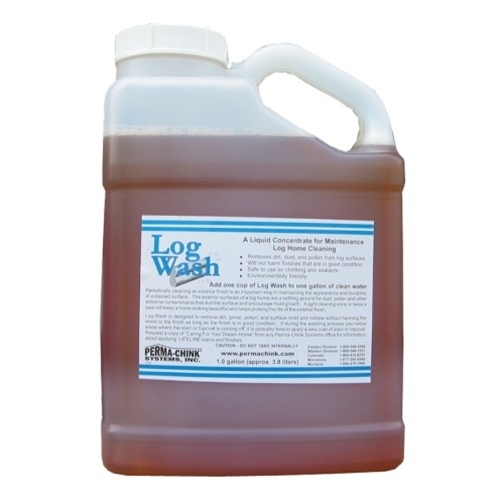 Use Log Wash instead of bleach for cleaning wood surfaces. 150 - 250 sq.ft. 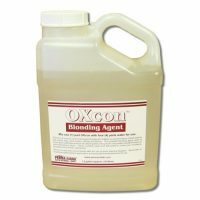 per gallon of diluted Log Wash.
1 cup per gallon of water. 1 gallon of concentrate cleans approx. 3400 sq.ft. 2 cups per gallon of water. 1 gallon of Log Wash concentrate cleans approx. 1700 sq.ft. 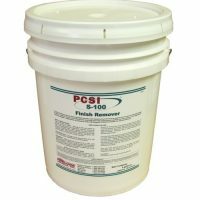 Use 1 cup per gallon for maintenance cleaning. 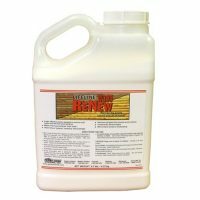 Use 2 cups per gallon for cleaning bare wood..
Never allow to dry on wall.